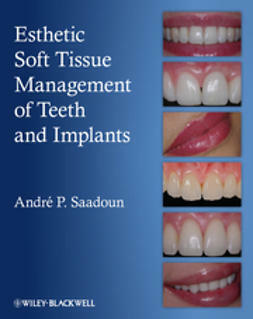 Advances in Esthetic Implant Dentistryprovides a current, comprehensive overview of esthetic implant therapy. 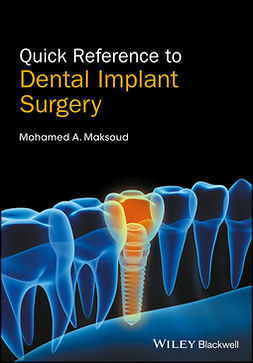 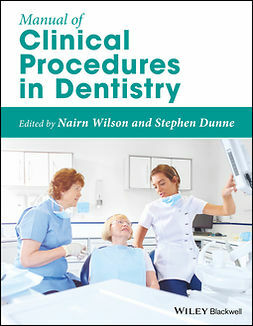 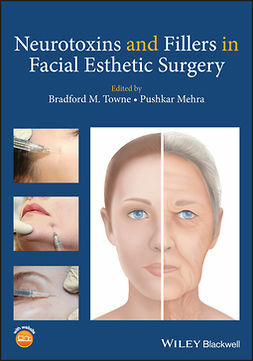 Offering innovative step-by-step protocols for surgical techniques and case studies, the book presents practical, clinically oriented guidance firmly anchored in solid scientific research. 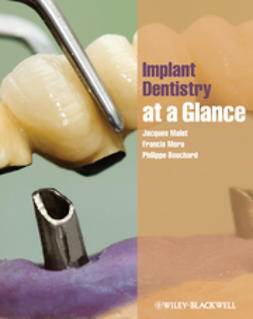 A companion website provides videos of clinical procedures and follow-up case studies. 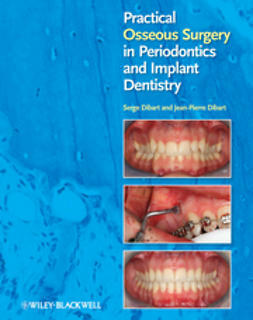 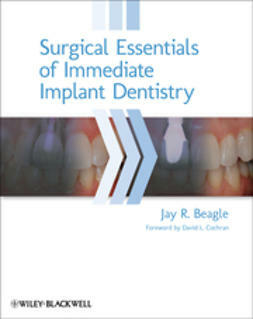 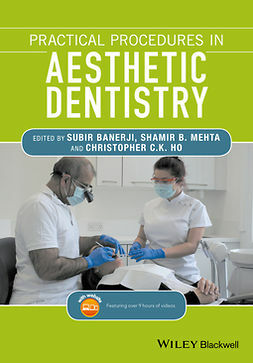 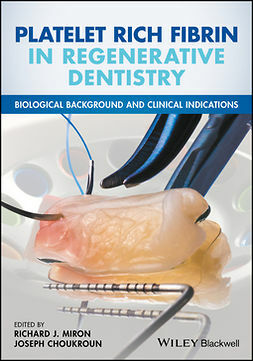 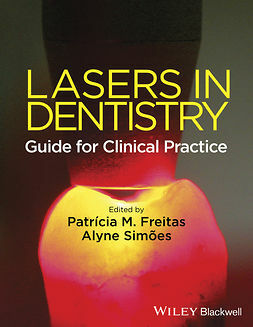 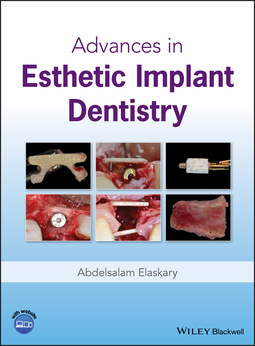 Advances in Esthetic Implant Dentistryis an indispensable clinical companion for practitioners and students of periodontics, prosthodontics, oral and maxillofacial surgery, and general dentistry, bringing the reader new horizons in esthetic dentistry.